Canada Express entry CRS score continues to lower inviting 2, 750 applicants for Canada PR on the draw held on 24 January. The CRS threshold score for this draw was 444. It was a decrease of 2 points from the previous draw held on 10 January. 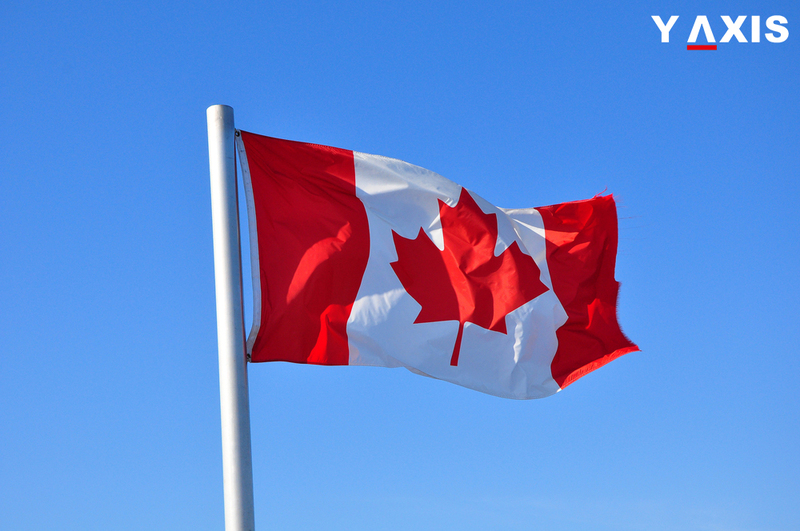 These invited applicant snow have 3 months to file a complete application for Canada Permanent Residency. The Express entry draw held on 10 January had CRS threshold of 446 points, as quoted by the CIC News. The rule of tie-breaker was employed by the Immigration, Refugees and Citizenship Canada even in this draw. IRCC has been utilizing this rule from the past 5 Express entry draws. The date and time of the tie-breaker for the 24 January draw was 17 January and 12:33:00 UTC. It means that all candidates who had scores above 444 received the ITA for Canada PR. It also included profiles of those candidates who entered the Express entry pool before this date and time. The first two draws held in 2018 have had Canada Express entry CRS score much below the first two draws held in 2017. These also created several rerecords in the Express entry. The IRCC had unveiled its immigration plans for 3 years in November 2017. It has set a target of 74, 900 in 2018 through the federal Express entry intake programs. This is 3, 200 plus over the target of 2017. The target for higher admissions for 2018 could imply an increased number of Express entry draws being held. It could also result in further lowering of CRS scores creating the record for threshold scores. The beginning of 2018 has also witnessed enhanced activity in the PNP streams of Ontario and Manitoba aligned with Express entry.